Nearly any building can be built with Rockford Steel components, from the most economical utility building to a commercial showplace, or industrial complex of unlimited size. 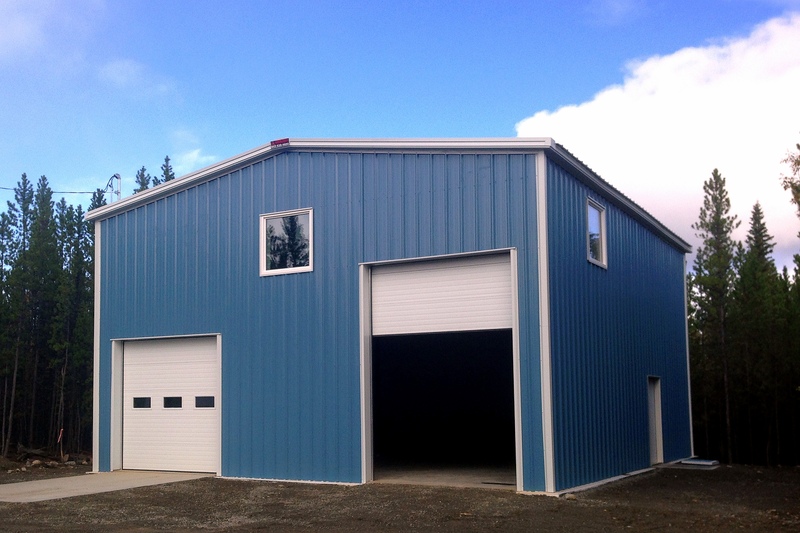 One of the great values of Rockford Steel buildings is that they are easy to modify and expand. You can start small and add on as your business grows. NGC Builders Ltd is proud to be the Yukon dealer for Sunward’s ROCKFORD STEEL BUILDINGS. Ask us for advice on your next building project. As a certified Rockford Steel dealer we can recommend many options in sizes and styles. From a small garage to a manufacturing plant, Rockford steel is your answer!